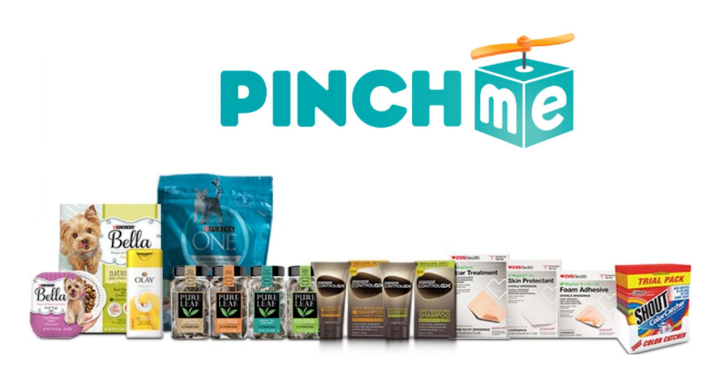 Ready, Set… New PINCHme Samples Next Week! It’s almost that time again! Get New Free Samples from PINCHme tomorrow, January 29th! New samples are available at noon Eastern time, and are only available on a first come, first served basis. 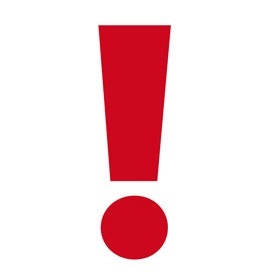 These usually are gone within minutes, so be sure to ACT FAST!